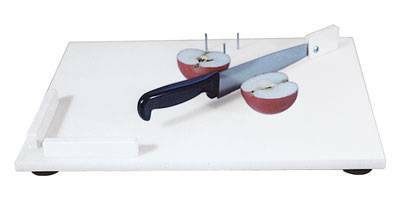 Even though this non-slip cutting board is useful to everyone, it was made especially for individuals with the use of only one hand! 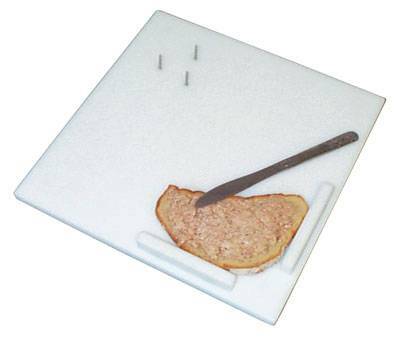 This affordable One Handed Preparation Cutting Board is ideal for cutting, whisking, grating, peeling and sandwich preparation. 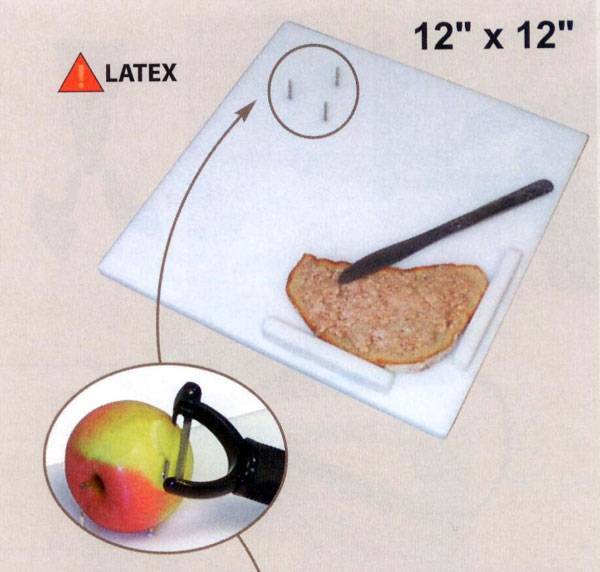 The One Handed Preparation Cutting Board provide people with one hand, limited use of their hands or weakness in both hands the ability to prepare meals and make sandwiches independently! 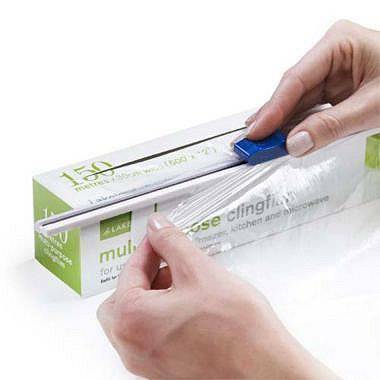 It features stainless steel spikes to hold food in place for peeling and slicing, and 1/2 inch high corner guards to keep bread and other food from sliding when spreading or slicing while four suction cups on the bottom prevents the cutting board from sliding. 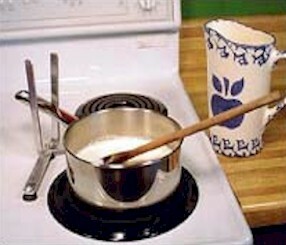 The board measures 12 inches x 12 inches and is made from an easy to clean, durable polypropylene.